A certain amount of courage was required when FastBuds' team undertook the task of crossing the legendary strain LSD. 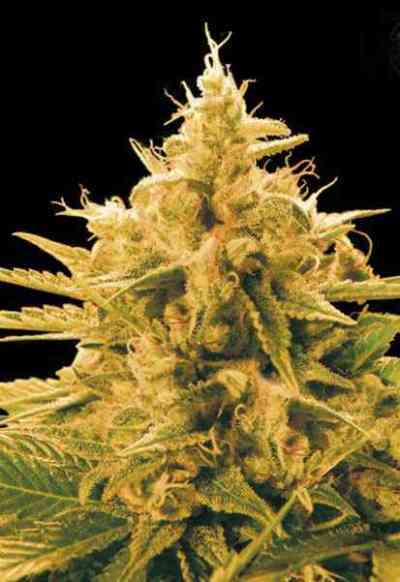 But they challenged theirselves and weren't disappointed when they were rewarded with one of the most snowy, beautiful strains that will effortlessly and instantly slam you hard with its tremendous strength. Taste: It has an odor of paint and wood varnish, so we strongly recommend the use of carbon filters. During flowering it exudes a pleasant sour-earthy aroma, which is a testament to the quality and strength of the finished product that will be savored by even the most experienced of smokers. Effect: Although the effect could be called a classic powerful body stone, LSD-25, of course, also has a psychedelic effect that is manifested as active creativity - you are overflowing with ideas and inspiration. If you smoke it heavily, you will notice some visual effects. Don't forget to cure the buds a little, which will open some new dimensions to this strain. The effect of smoking is so long lasting and powerful that you can easily over-smoke it, even if you have a very high tolerance to THC (which is a rare occurrence with autoflowering strains). Growing: LSD-25 is a straightforward strain that's so easy to grow, we can safely recommend it to first time growers. She'll forgive your mistakes and clumsiness while you learn. Incredibly vigorous genetically, she will withstand pH swings, interruptions in light, excessively high and low temperatures, and haphazard feeding schedules. There's only one thing about LSD-25 that we would like to warn you about: this strain is a real water gulper, so don't forget to water it regularly. It demonstrates great growth characteristics in all methods of cultivation: coco, hydro, aero, and others. Plants reach 70 to 120 cm in height (2.2 – 4 ft) and are bulky, but feel free to train them and bend their compact branches as needed. This is a real champion that's fast from start to finish - from the appearance of the first pair of leaves to harvest, which represents a period of just 8 weeks. 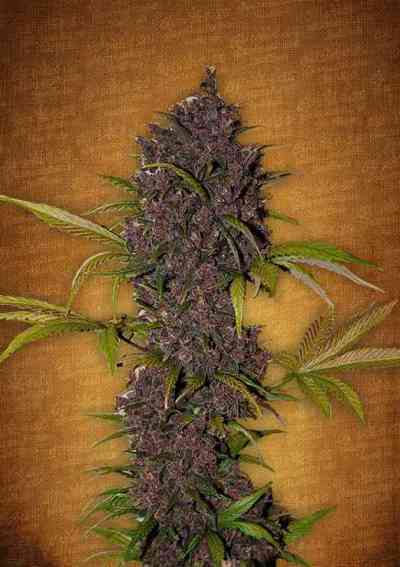 Like all the strains in FastBuds' catalog, LSD-25 is good for cultivation outdoors, in greenhouses, and indoors. She steadfastly endures adverse soil conditions and high humidity, in which any other hybrid would fall victim to mildew. We should also mention the colors and shades that mature plants will exhibit. During the stage when the buds build up mass, the calyxes acquire a deep purple shade with black splotches. Just before harvest the super-dense buds look like black holes. 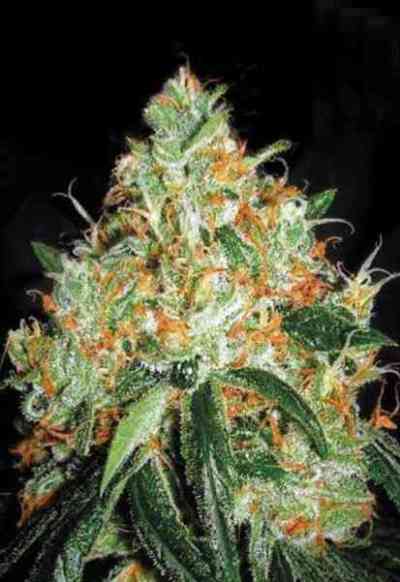 This strain is not only the most bright and beautiful specimen in FastBuds' catalog, but has also consistently earned top marks when rated by a large amount of individual growers throughout the world. 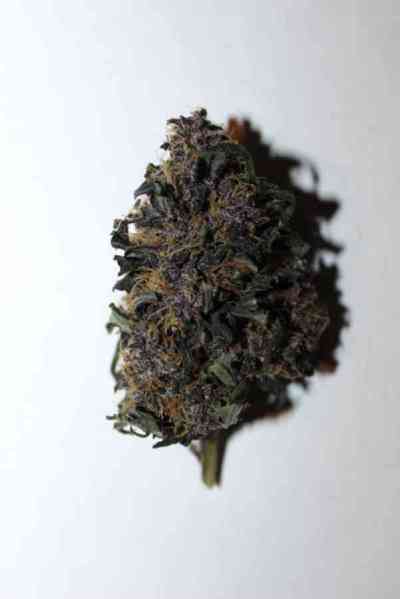 It's truly an aesthetically delightful sight when, during the final days of flowering, purple buds glisten with white crystals and black resin, in which the THC content rolls on up to 21-23%. LSD-25 is ideal for making hashish and is commonly used as a remedy for insomnia and gastrointestinal disorders. Without any doubt, this strain is FastBuds' entire team's favorite and we are sure it will become your favorite as well.